How is your soul? Your soul is your mind, will and your emotions. It’s the entire being of a person. One person’s soul is so powerful that it can affect many. This is evident by the terrible shooting that took place on Sunday in Florida. Forty nine people have lost their lives and many families have been painfully impacted because of one soul. One soul can affect many! 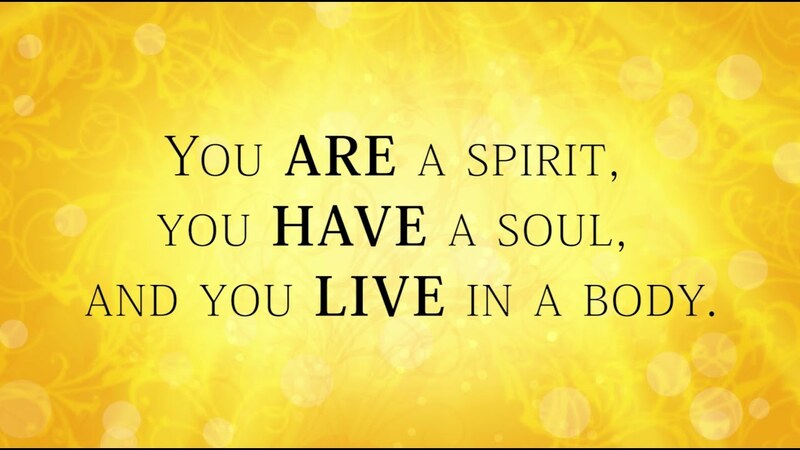 How is your soul? I Thessalonians 5:23 says, “Now may the God of peace Himself sanctify you completely; and may your whole spirit, soul, and body be kept blameless at the coming of our Lord Jesus Christ.” God wants to save each one of our souls. He wants us to invite Jesus Christ into our lives so that His Holy Spirit can completely control our soul (mind, will and emotions). Without the love of God in our soul, any of us are likely to do evil. God wants to be involved with our entire life. He wants to be involved in your spirit, soul and your body. Will you let Him in? Let’s just focus on the soul. Anything that affects our mind, will and emotions will affect our behavior. This is why we must nurture our souls with the Word of God every day. If we are not feeding our mind with good things, it will go crazy and there will be no peace. I am reminded of the verse that says, God will keep us in perfect peace when our minds are stayed on Him. (Isaiah 26:3) So without our minds being focused on God, there is no perfect peace. The mind is the part of the soul that holds the things that we know, our intellect. The will involves our ability to choose, make decisions and exercise self-control. Our emotions are what we feel or experience. God wants to be in control of it all, but we must allow Him in order to have a healthy soul. An unhealthy or dysfunctional soul will do evil things not realizing the negative impact that it will have on ourselves or others. We must be careful about what we do with our souls. Guard your soul and be careful about who you get connected to. Unhealthy relationships can produce soul ties and unhealthy soul ties affect your every day life. How is your soul? Please join my husband and I as we discuss the soul, specifically the topic of “Soul Ties” on this Saturday, June 18th at First Baptist Church of Glenarden’s Ministry Center (6:30 PM) 3600 Brightseat Road, in Landover, MD. Many are silently dealing with soul ties and may not even know it. Come and bring a friend. I would love to see you there!